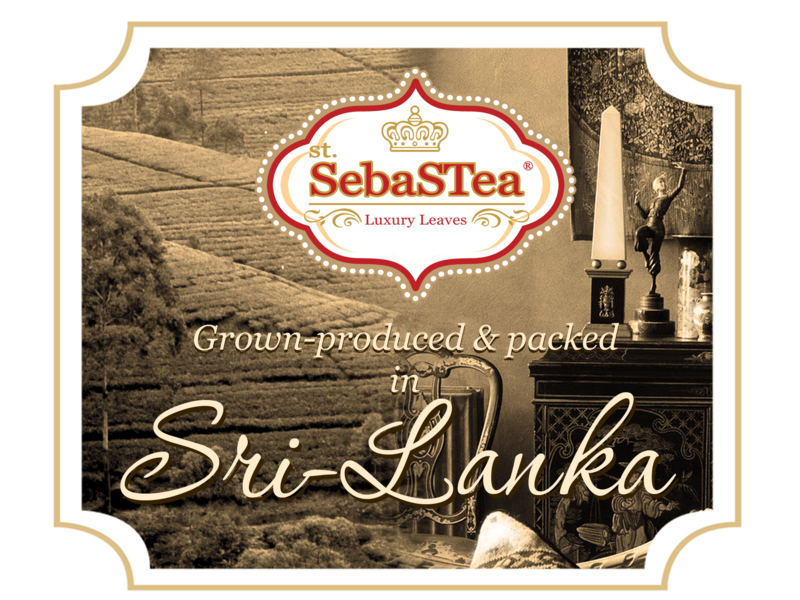 “SebaSTea “is a brand created in 2010 by M.G.N.S.Fernando and all the teas are exclusively packed under the guidance of the experts of UNITRADES (PVT) LIMITED in Sri Lanka- a part of the BARTLEET GROUP. 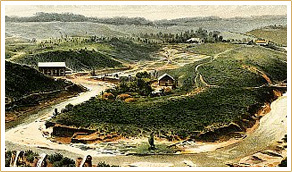 The Bartleet group boasts with 123 years of experience in tea industry. 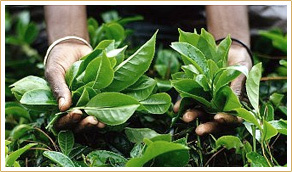 So “SebaSTea” is the only exclusive tea brand which can be very proud about it’s legacy of quality . Founder of “SebaSTea”, M.G.N.S. Fernando, started his commitment to tea in the early 1990 s .His colossal experience in the tea market in Russia and CIS countries benefited him in creating the brand “SebaSTea” to offer consumers Ceylon’s finest tea, picked, packed garden fresh and shipped direct from origin. 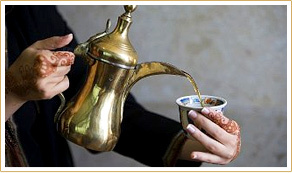 “SebaSTea” Team offer a variety of unique collections of teas ,each tasted and selected with the benefit of decades of experience in tea, and most importantly marked by genuine quality.